How to customize per Taxonomy archive screen. You can disable to taxonomy archive. 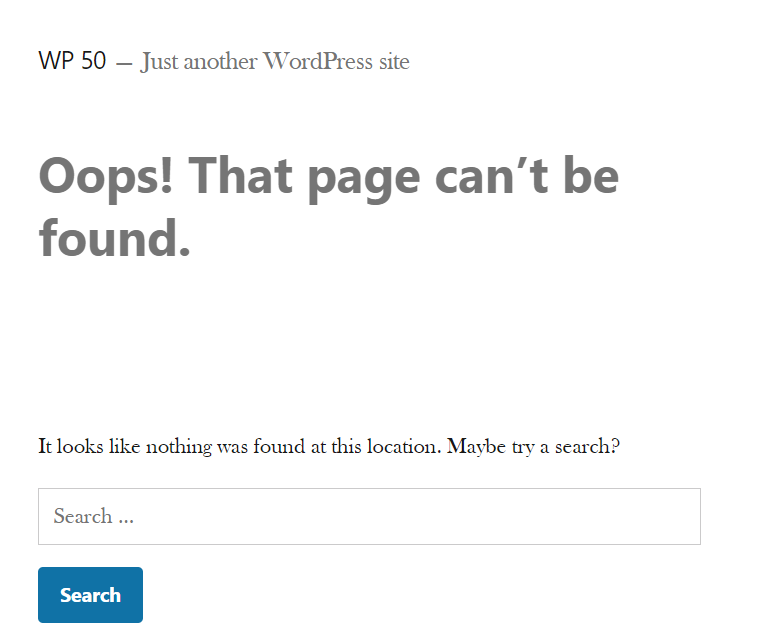 If you diabled taxonomy archive, taxonomy archive page is show the 404 error.